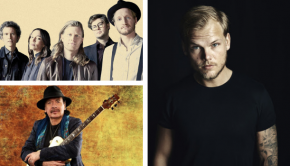 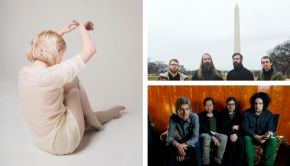 Updates / Additions: Carly Rae Jepsen, The Raconteurs, etc. 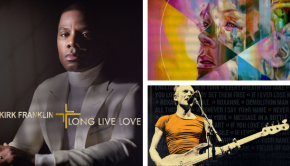 Updates / Additions: Sting, P!nk, Rammstein, etc. 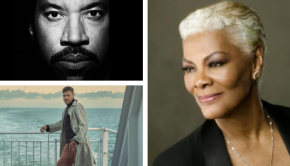 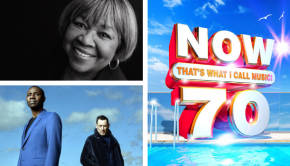 Updates / Additions: Lionel Richie, Will Young, etc. 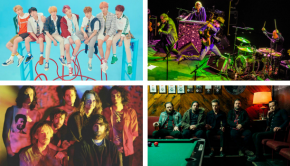 Updates / Additions: BTS, King Gizzard & The Lizard Wizard, etc. 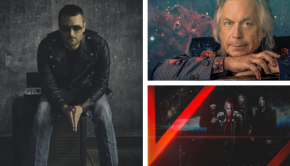 More updates: The Waterboys, The Get Up Kids, LSD (Labrinth, Sia and Diplo), Local Natives, Marissa Nadler & Stephen Brodsky, etc. 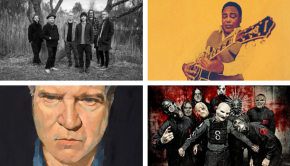 Updates / Additions: The National, Mac DeMarco, etc. 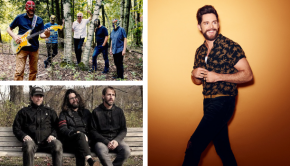 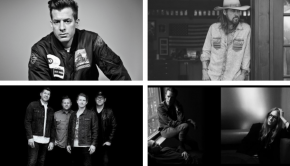 Updates / Additions: Thomas Rhett, Jake Owen, etc.